“I am n?” What does that mean? When militants from the self-proclaimed Islamic State of Iraq and Syria (ISIS) moved into northern Iraq, they began identifying Christian-owned property. Families would find the Arabic letter ن (nun, noon), or n, painted on their homes and churches. This single letter conveyed the powerful accusation that the occupants were “Nazarenes,” people who followed Jesus of Nazareth rather than Islam. To be labeled “n” in a community dominated by Muslim extremists is to undergo an immediate identity and life change. With this mark comes the ultimatum: If you convert to Islam or pay the tax, you can keep your material possessions and remain in this community. If not, leave or you will die. Any person who takes a stand for Jesus in occupied Iraq, any person who chooses to be “n,” pays a high cost. On the days when I have to spend my time confined to bed, I often think about, and pray for, the persecuted church. It is easy to feel lonely and sorry for myself, but when I think about my brothers and sisters in Christ who are suffering for their faith around the world, my hard days are put into perspective. I may be alone, but I am in a comfortable bed and a cozy house. I may be tired, but I have food and water. I have access to Scripture. I have a husband and children who take care of me. 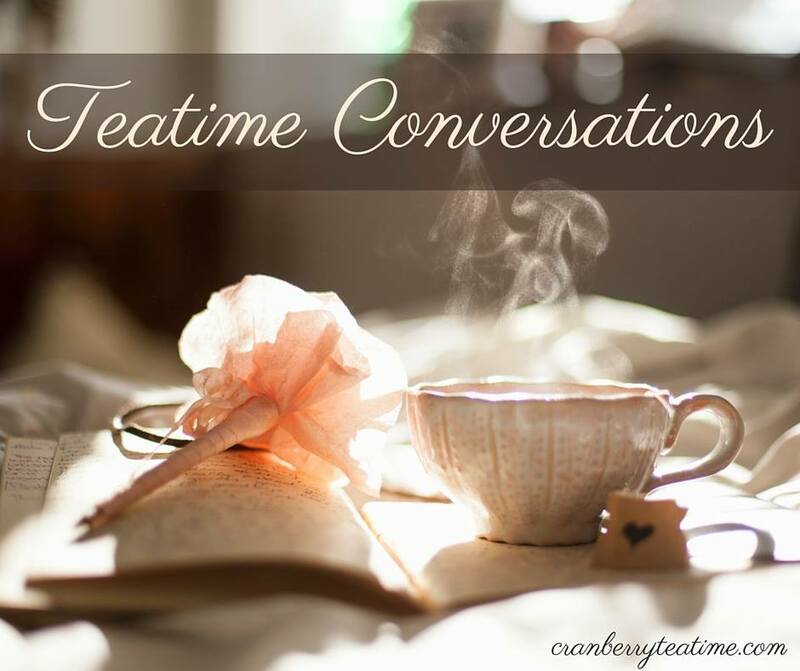 Praying for the persecuted church helps me to focus on others instead of on myself, and it gives me something productive to do even when I am exhausted. 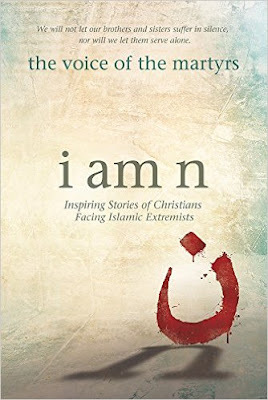 Because the persecuted church is often on my mind and heart, I was grateful for the opportunity to read I Am N: Inspiring Stories of Christians Facing Islamic Extremists. This book was released by The Voice of the Martyrs earlier this year, and it tells of real events that took place between the years of 2001 and 2015. Some details like names and specific locations have been changed in order to protect the people whose stories are being shared, but the book gives real accounts of modern day persecution. It took me three months to read I Am N because of the heavy nature of the content. I never read more than three stories at one time, and I often only read one story before taking a break for a few days. It was a hard book to read, but also a very good book to read. This book helped me to better understand the hardships faced by persecuted Christians, and it provided me with the opportunity to pray for specific Christians in specific ways. I thank the Lord for the faithful testimony of these believers who are standing firm in the faith, despite insults, loss of family, loss of property, physical harm, and risk of death. Their faithfulness encourages me to persevere in my faith and in the life to which God has called me. I received a complimentary copy of I Am N from the publisher through Net Galley. All opinions are my own.